Occasionally a new play arrives on the scene and takes you by surprise. 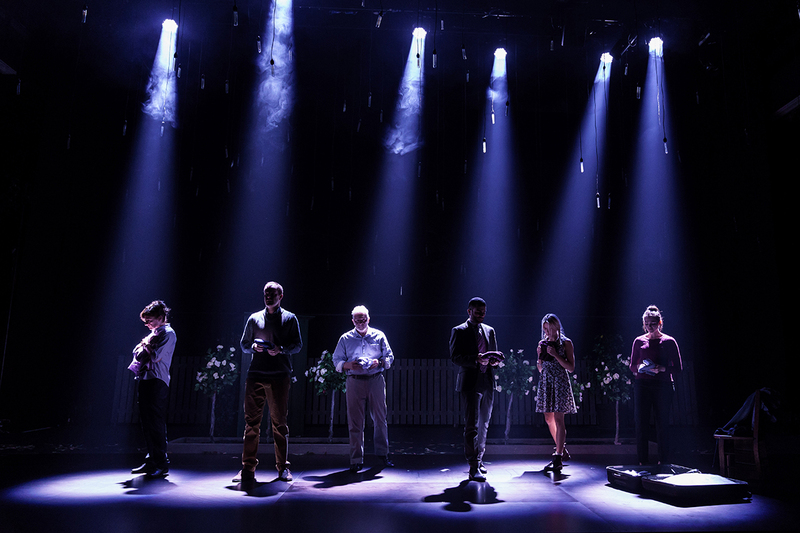 Things I know to be true was only published 18 months ago, but following a successful Australian tour, has opened here in the UK on tour in our most renowned venues until at least February 2018. Written by acclaimed Australian writer Andrew Bovell, it is a modern, gritty and thought provoking piece that follows an average family – warts and all. Four grown children all struggling with their own identities outside of the family unit, two parents that are doing their best and a series of events that you can really relate to make for an entertaining couple of hours. It’s funny. All the way throughout, particularly in Act One. The quips and fast paced conversation has the audience in stitches. Issues grow in severity throughout the piece but there are sprinkles of light relief throughout that will have you feeling like you are watching a comedy as much as a serious play. 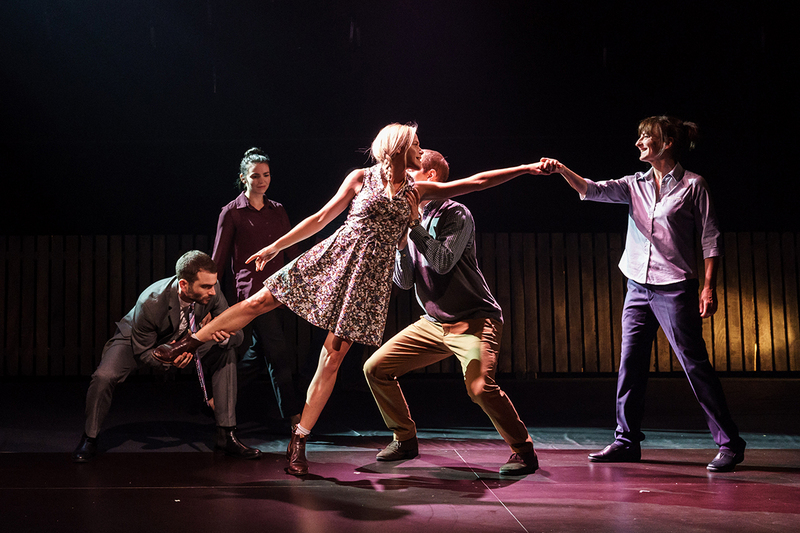 Beautiful, descriptive movement is used throughout, in the style of “Curious Incident of the Dog in the Night-time” that brings another level of depth to the show. 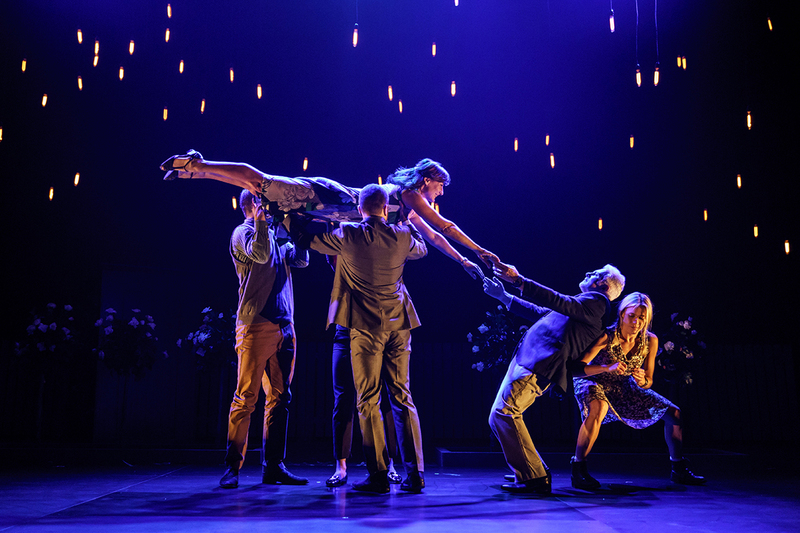 It was only after the show that I realised that Frantic Assembly (producers) are the movement directors for Curious – and it began to make sense how this unknown play had arrived with such a high level of quality. A simple set allows the actors to create the image on the exposed stage and effective lighting draws you right into the action. 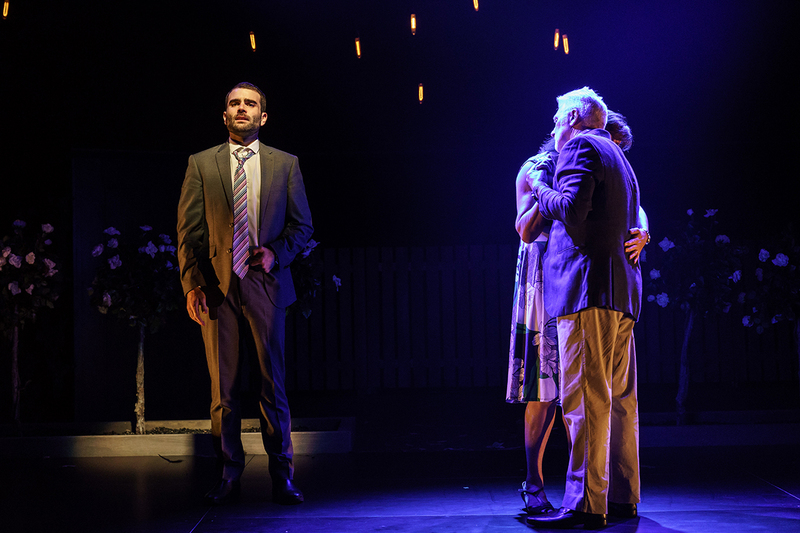 With act one being such a tough act to follow, act two starts slowly but very quickly picks back up the pace. This act has a more sinister tone to it though and builds up to a powerful and heartbreaking finale. In a show where all performers are at the highest level of acting, Kirsty Oswald (Rosie) delivers a stunning final monologue that is as good as you will ever see on stage. This is a fine example of a modern play and you should see it whilst you can.